iPhone X is yet to reach the hands of users. 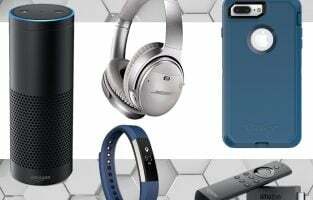 So, it is the time to look for accessories for it to get the best out of your device. While many accessories are available to beautify the iPhone X, a wireless charger is super useful. 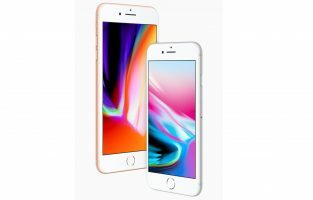 This is the first time Apple has integrated the Qi-technology on their latest phones – iPhone 8, iPhone 8 Plus and iPhone X. And it will allow users to charge their phone wirelessly hassle free. We have listed here the best wireless chargers for iPhone X.
Spigen is one of the best names in the market when it comes to the accessories. The best thing about this company is that they offer quality at affordable ranges. 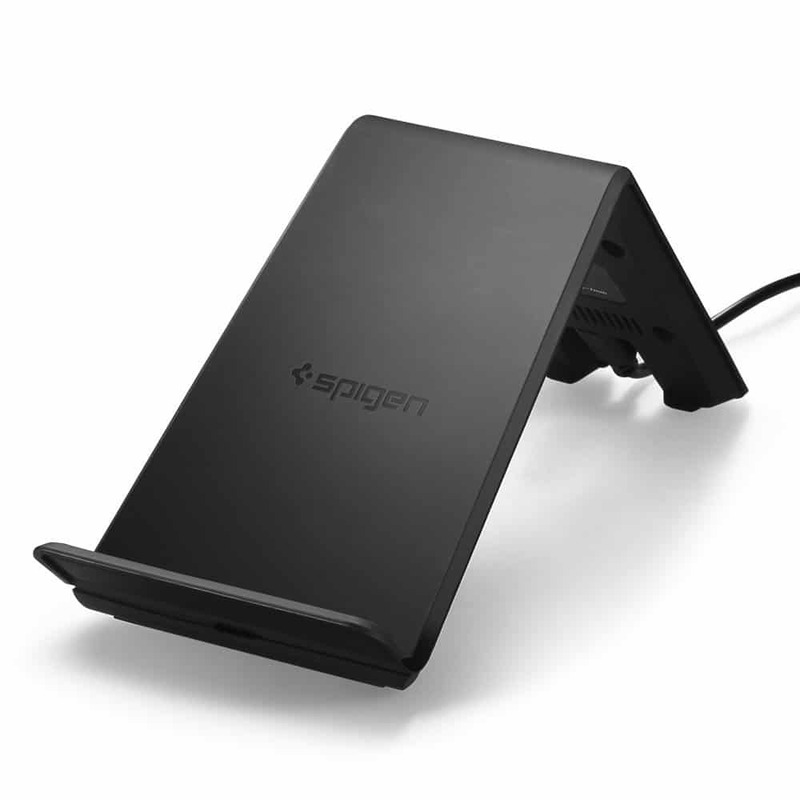 So, if you are looking for the best wireless charger for iPhone X, the Spigen Essential F303W charger is a best option to look for. You can place the phone either horizontally or vertically on the charging pad. The two coil technology boasts the charging speed, so your phone will charge the fastest way. This is one of the best small rounded charging bases that is developed very recently with the joint collaboration of Apple and Mophie. This charging pad is designed to charge your iPhone X almost 50% faster than other standard charging pads. In addition, the support for 7.5-watt power is what allows you to enjoy the fast charging facility. The base is coated with a non-slip TPU material to offer the best security against accidental drops and scratches. Also, the surface of the Mophie charging base is stable enough to hold your phone securely. This is a 7.5-watt charging pad optimized especially for the new iPhone 8, iPhone 8 Plus and the iPhone X. It will charge the phone in a fast and reliable way. What you need to do is just place the phone on the small circular disc and the phone will start charging. The charging pad has a small rubber band in the middle to offer a good grip. A green LED light on the surface of the pad indicates if you placed the phone properly. 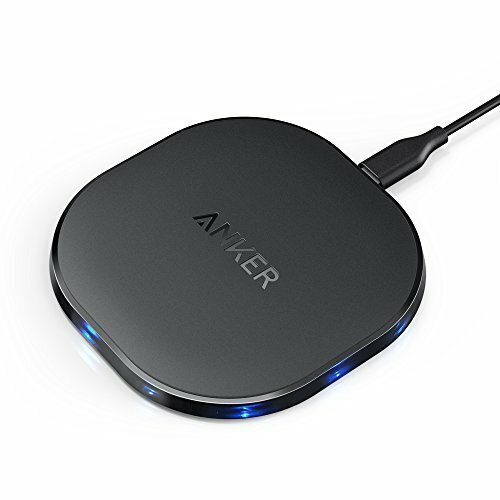 Anker is a reputed name in the world of accessories and their wireless charging pad is definitely a good one. 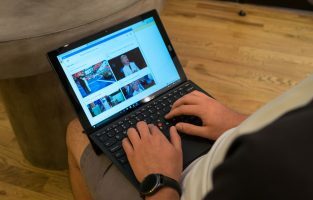 Anker ensures to keep the price at the minimum so that all can afford to buy one. The Anker Wireless charging pad for iPhone X is available at affordable price and it can charge the phone at 7.5Watt. Also, this charging base comes integrated with a multi-project technology that ensures short-circuit prevention, surge protection, and temperature control. 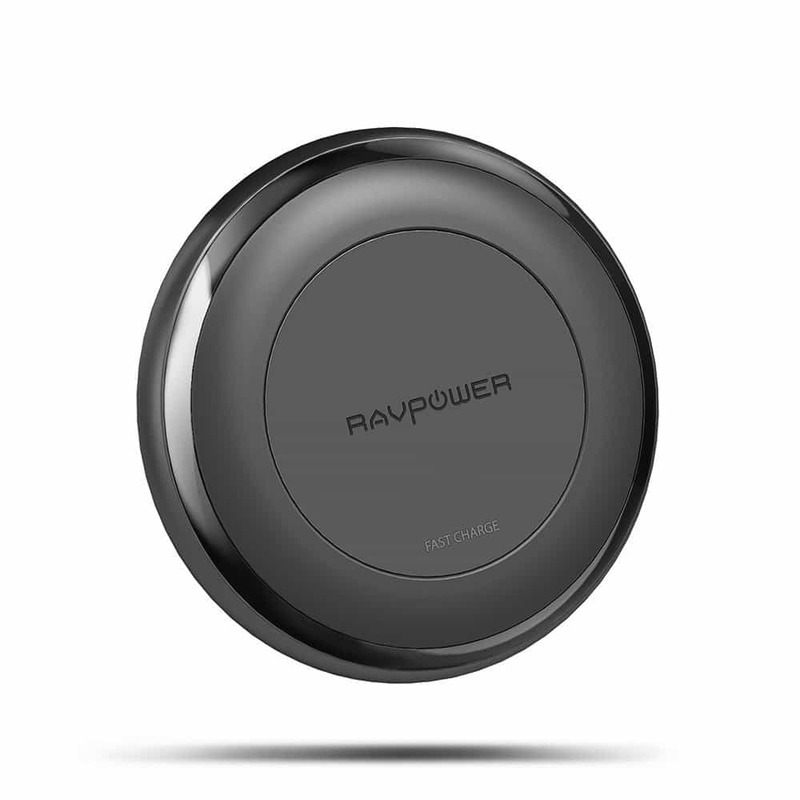 If you are looking for one of the best, most stylish and lightweight charging pads for your new iPhone X, this RAVPower Fast charging pad is definitely a good choice. 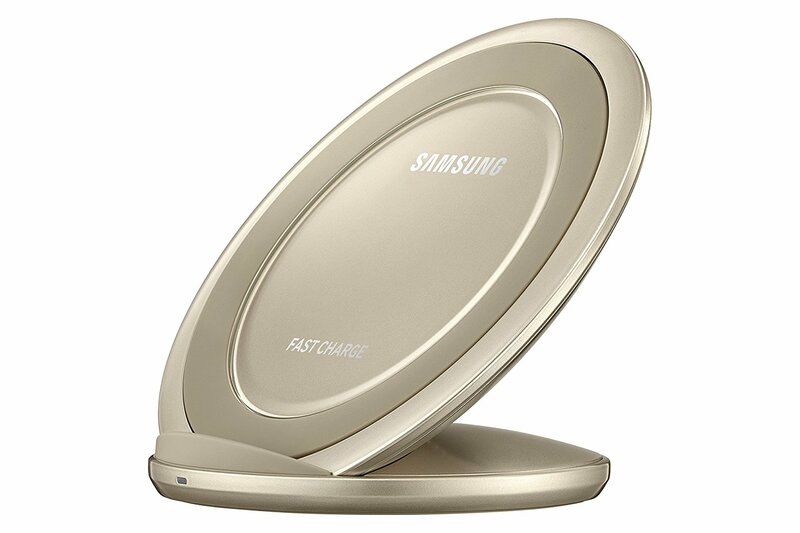 This small circular charging pad supports 7.5 Watt output so your phone will be charged almost 50% faster compared to standard chargers. It has built-in over voltage, over current and temperature protection feature. 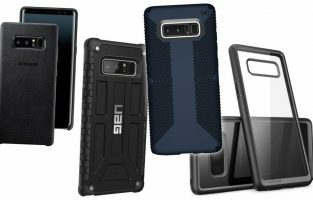 So you can be assured that your phone will not be damaged in any condition. 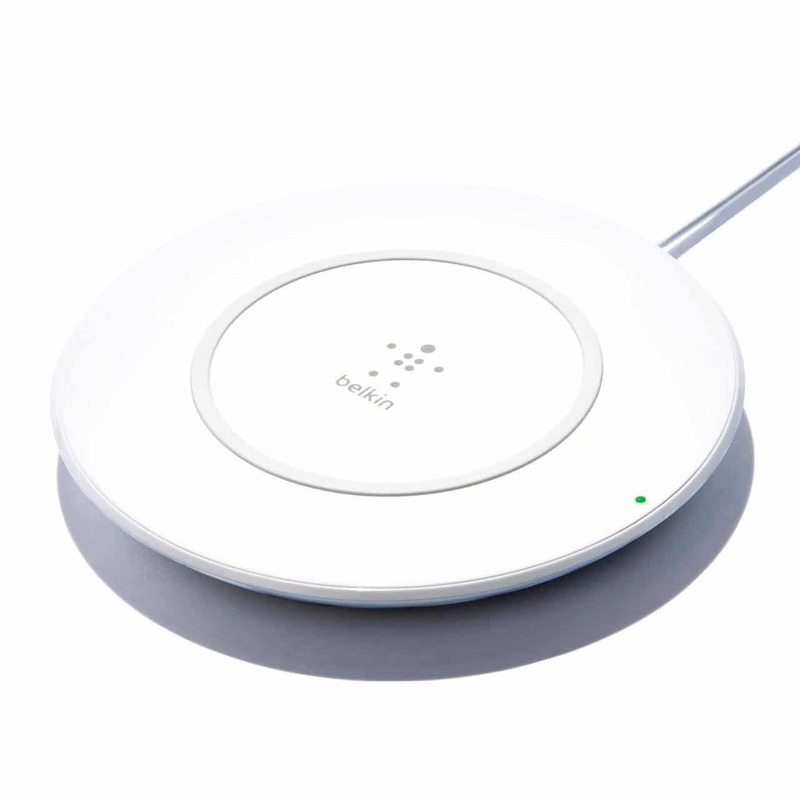 Not just the iPhone 8 or iPhone X – all other phones that have support for Qi can be charged with this charging pad. 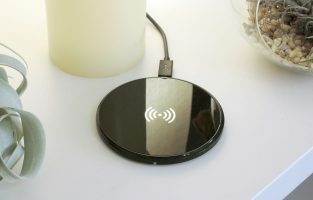 Looking for a wireless charging pad available in several color options? 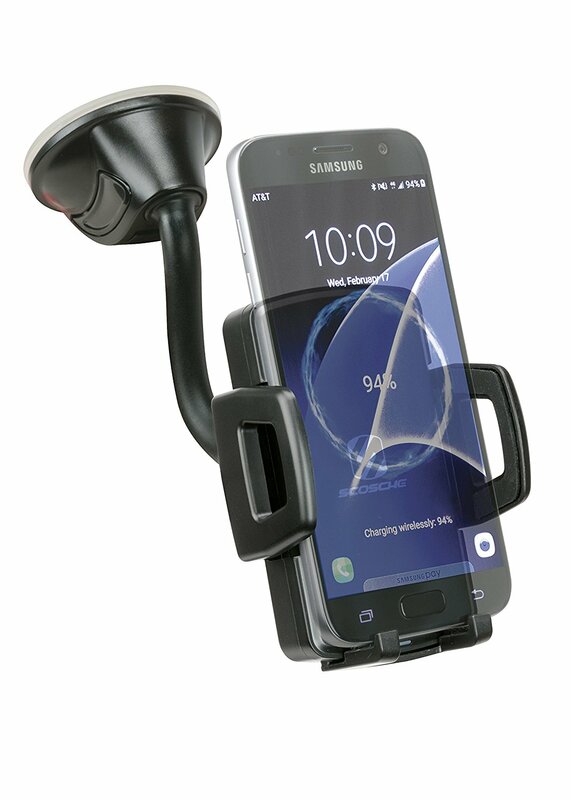 If so, then Samsung Fast charge stand is a great option to look for. It is an excellent wireless charger that holds the iPhone X in the upright position so that you can see the display perfectly. The integrated non-slip ring ensures your phone will not fall. Also, it comes with a built-in fan to keep the charging coil in the proper working condition. 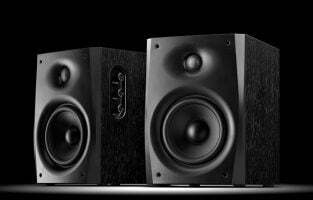 It is available at a very affordable price. In conclusion, this is a great option. This is one of the best wireless chargers for your new iPhone X that is just perfect while driving a car. It has a suction-based grip where you need to mount the phone and it will start charging. Then, you can enjoy hands-free viewing, receive phone calls, read notifications etc. all hassle free. Also, it can be adjusted 360 degrees to have a perfect viewing angle. Your phone will charge smoothly and in the fastest way through this excellent charging base. It comes with a 3-year warranty. 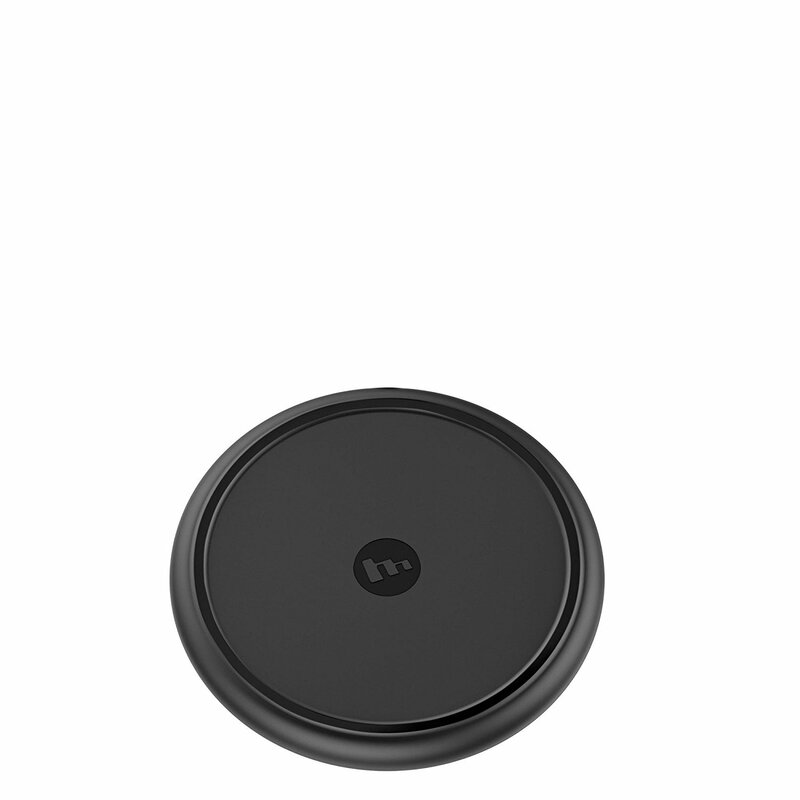 This is a simple wireless charger for iPhone X which is available at a very reasonable rate. If simplicity is what you are looking for, this charger is the best option to look for. It has a non-slip coat on the surface to hold the iPhone. Also, there is a LED indicator to show that your phone is charging. 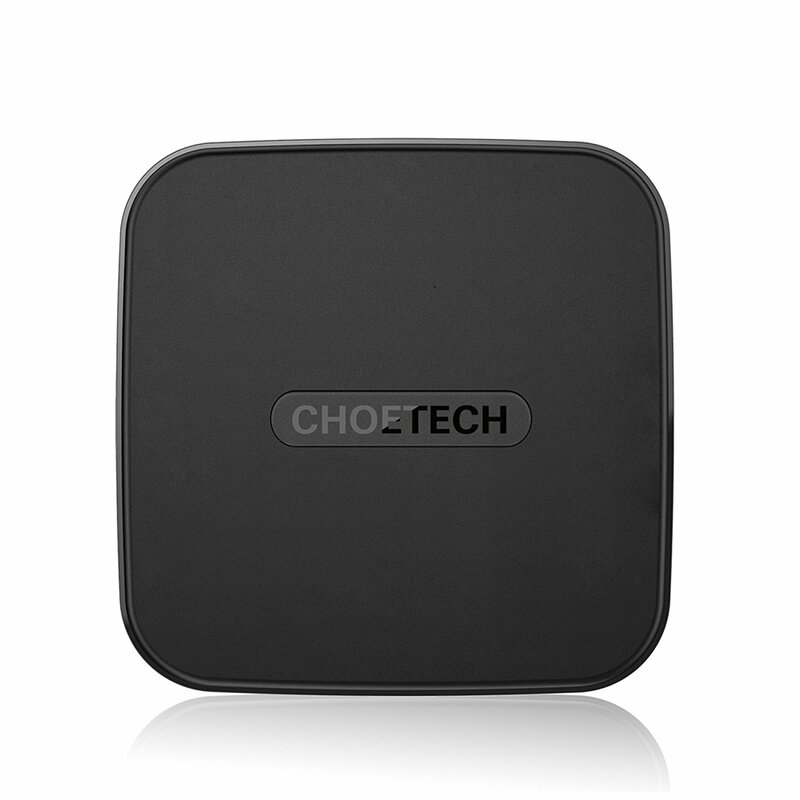 What’s more, this charger is compatible with all other smartphones as well including all the Galaxy and Nexus devices. This is the last wireless charger on our list of the Wireless chargers for iPhone X. 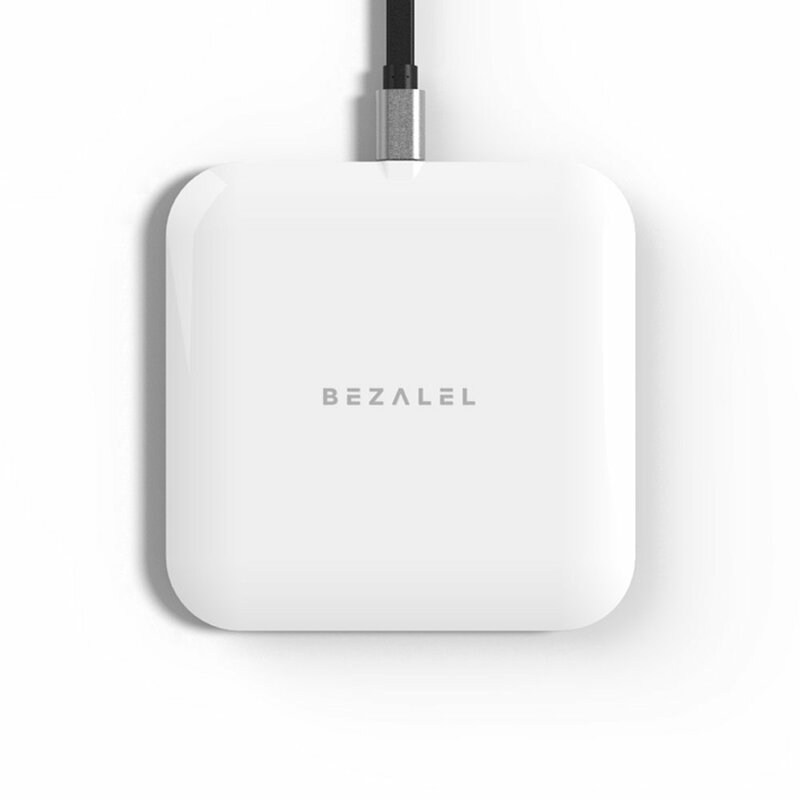 This one can charge all Qi-compatible phones including the iPhone X. Just place the phone on the stylish looking square-shaped charging pad and your phone will start charging. The internal cooling system is really good. It comes with 1-year warranty, so if anything goes wrong within this time period, just call the friendly customer service and they will take care of everything. These are the top best wireless chargers for iPhone X. 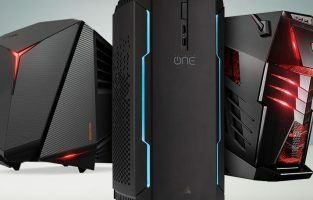 Most of the chargers mentioned here are available in affordable ranges. So you can afford them easily to accessorize your highly expensive iPhone X.